Are you in need of an emergency jump start? Let the pros at Swift Towing help give your battery a boost to have you on your way in no time! Car batteries can go dead in a matter of minutes. That’s why it pays to have an emergency towing company that is available 24 hours a day. 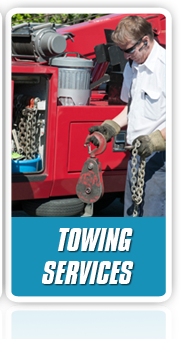 Swift Towing covers the Calgary area, with a constant shift of roadside specialists at your service 24/7. We understand how frustrating it can be to turn the key numerous times with no effect. All you hear is a loud noise, but your car battery just won’t start. It’s not a pleasant feeling, but the experts at Swift Towing, have your back 24/7. Our highly trained roadside technicians will be able to resuscitate your dead battery in minutes! We use highly powered jumper cables to give new life to your dead battery. 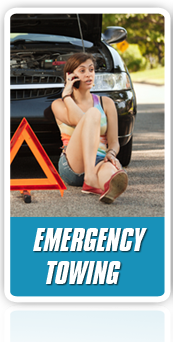 You should contact us immediately if you’re stuck in an emergency roadside situation. Forgetting to turn off your headlights or an old car battery, are the most common signs of a dead battery in general. It’s always a good idea to have your vehicle thoroughly inspected at least on an annual basis, if not sooner. A reliable mechanic can spot any potential issues with your battery, and replace it before it causes you any grief on the road. Swift Towing offers a comprehensive roadside assistance checklist of services that includes; jump start services, dead battery replacement, out of gas refueling, flat tire change, and 24/7 emergency towing. If your battery needs to be replaced, we can do that as well. Driving with a damaged car battery is not a wise suggestion, as it will give you a variety of problems down the line. Flagging down a random driver is not necessary when you have the professionals at Swift Towing on call 24/7. It’s our priority to keep you safe. Calgary is notoriously cold in the winter, and the last place you want to find yourself is out there on the snowy roads looking for a jump start. Our quick timing means that you don’t have to shiver in the freezing Calgary winds. We rely on GPS navigation to provide us with the fastest route to get to the scene. 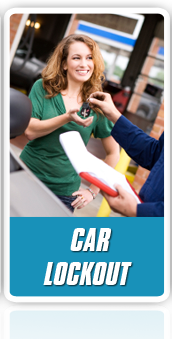 You’ll recognize our trademarked vehicles and we require each roadside technician to show company ID upon arrival. Our mission is to get you safely back inside your vehicle and keep you out of any danger on the road. Once you contact our customer care team, we will then dispatch a nearby truck to be at your location. Our responsibility is to make sure you’re not obstructing any oncoming traffic, and that you remain as safe as possible. Your safety is the main topic of concern for us. We’re here 24 hours a day, which means it’s extremely easy to reach us! Give us a call anytime and let us give your battery a quick and effective boost!